Trump Team Says Narrow Special-Election Wins Vindicate ‘MAGA Mandate’Republicans will likely be emboldened by the results, though they only held the traditionally red districts by single digits. 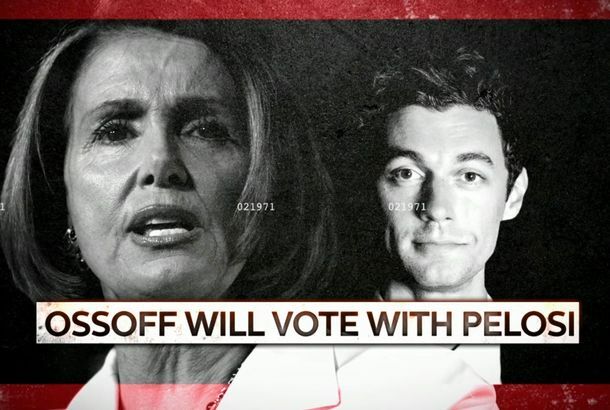 Reporters Say Jon Ossoff and Karen Handel Banned Them From Campaign EventsOn the eve of Georgia’s special election, two journalists claim the campaigns denied them access, hours after they published unflattering stories. Trump Warns Georgians That Ossoff Will Take ‘Your Money and Your Safety’The president’s last-minute robocall aims to turn out Republicans for Tuesday’s special election. But it may have backfired.